The perk of buying curtains online has not always existed. For one thing, online shopping in general depended on the invention of the Internet. Prior to that, curtains were sold in department stores and boutique shops, made at home by the textile-fanciers, and completely non-existent in the way we know them today. Take a trip through curtain history to learn more. From the early 3100 B.C. to the 3rd Century B.C., the great Egyptians invented curtains and used them throughout their entire rule. 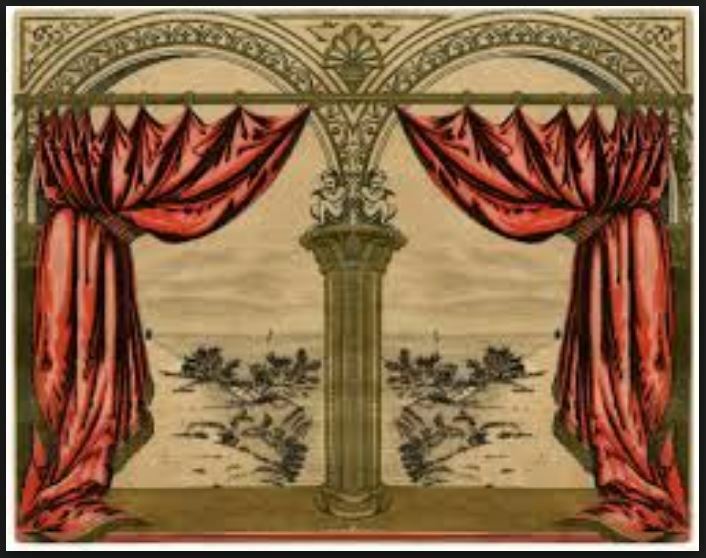 The very first curtains were made of animal hides and hung in doorways with hooks. However, through the years the Egyptians spun textiles from flax and linen at first, followed by wool, silk, and cotton. These were very valuable because these materials were more flexible but still provided a similar layer of warmth as that from the hides. Seventh to Sixth Centuries B.C. According to Encyclopaedia Britannica, another discovery of curtain panels dates back to the 6th and 7th Centuries B.C. in ruins from Olynthus civilization in modern Greece and from Pompeii and Herculaneum civilizations in modern Italy. 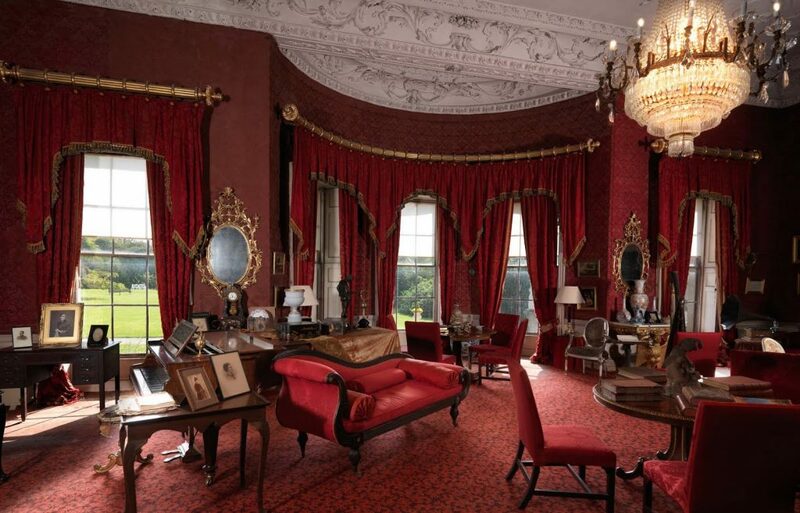 It is suspected these people used curtain panels to divide rooms, as opposed to our traditional window treatment use. 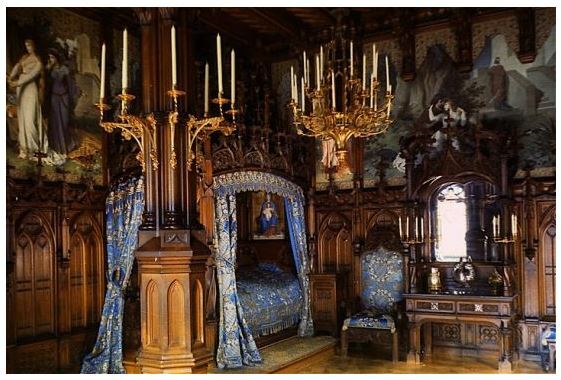 Since the Early to Middle Ages are also known as the Dark Ages, there is not much proof of curtain use at this time. However, during the 6th-15th centuries, we can suspect at least the more affluent people hung curtains in doorways and over windows to keep warm. Those large castles can be quite dark, dreary, and cold! The Renaissance (14th-17th centuries) brought life, color, and light to the everyday people. Architecture started to embrace the use of glass panes as windows, which brought in the light but also the creepers. For the first time, people were able to see directly into another’s private space. 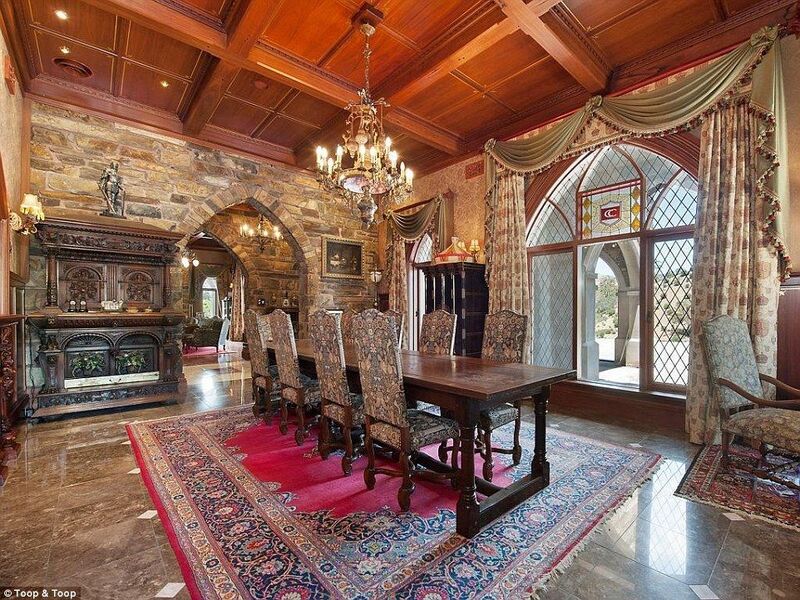 Therefore, those who lived during the Renaissance used fabrics over the windows for privacy. It is worth noting, though, that although this use sounds just like how we use curtains today, the design was still vastly different. The eastern countries of Persia, India, and China excelled at weaving silks in beautiful patterns, and in the 18th and 19th centuries, these tricks of the trade expanded through Europe and the western worlds, especially in United Kingdom, France, Holland, and Italy. During the late 19th century, the development of machinery propelled the textile industry and made way for mass production and easy accessibility for individual homeowners. The designs were big, bold, and beautiful! At this time textile designers also made use of lace to create the first edition of the sheer curtains we know and love today. The 20th century and 21st century have proved that anything is possible when it comes to curtains. With machinery and technology making incredible advancements, people are able to design and to create nearly any style or size of curtain. Curtain panels are hung over windows for privacy, warmth, and decoration, and they are hung in large rooms as dividers. The possibilities are endless! Need a little more information on curtains? Do you have questions about replacing your current drapes? Contact DrapeStyle, we would be happy to help you with your window treatment project!